← Mac ‘N Cheese with Hidden Veggies – Shhh! 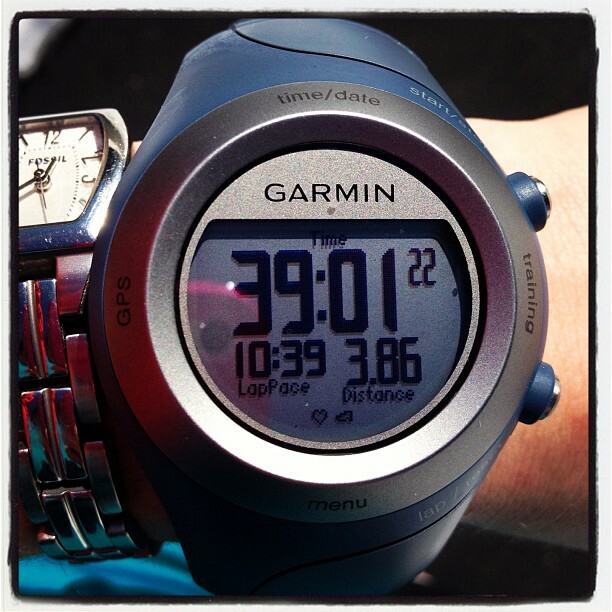 This afternoon I got a decent run in – 33 minutes with no walk breaks. A minor set back, but I’ll make it back to 35 minutes again next time! 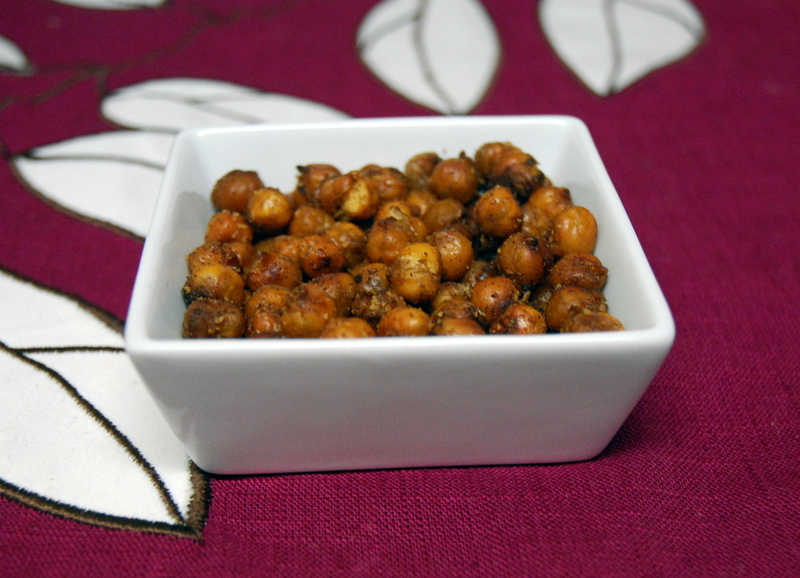 After my run, I was craving a sweet and savory snack, so I made a batch of roasted chickpeas. I love making them for afternoon snacks and it’s so fun to experiment with new spice combinations. Despite the fire alarm going off, my new recipe for Sugar and Spice Roasted Chickpeas turned out great! If you’ve never made roasted chickpeas, you need to. They are so good. Though I must warn you, they are also highly addicting. Try to eat just one. Bet ya can’t! If you fail, these are pretty healthy, so snack away! Drain a can of chickpeas. Pat them dry with some paper towels. Mix your olive oil, salt, sugar, and spices in a large bowl. Then toss your chickpeas in and coat them with the mixture. 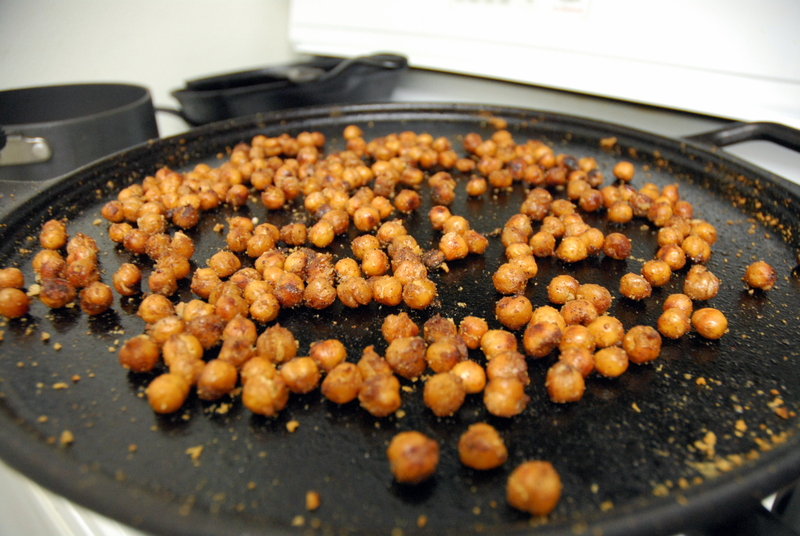 Lay the chickpeas out on a an oiled baking sheet and bake at 425 for 30 minutes, flipping halfway through. 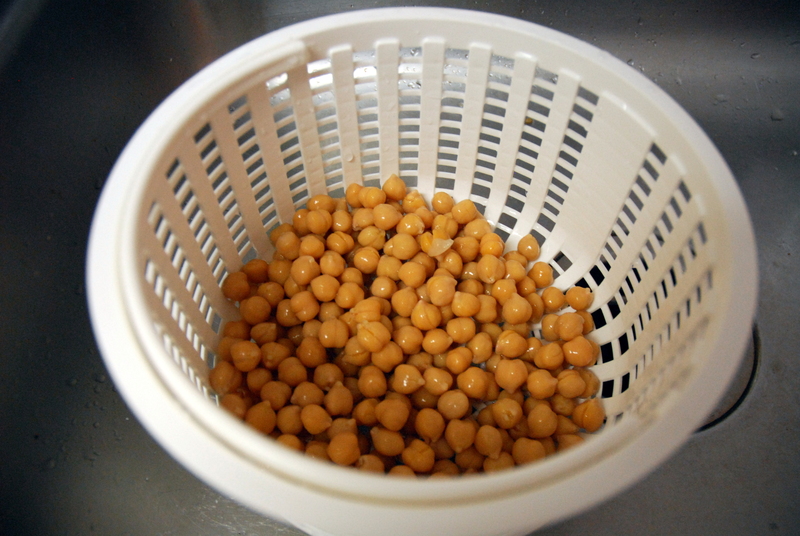 2) Drain the chickpeas in a colander. 3) Pat the chickpeas dry with paper towels. 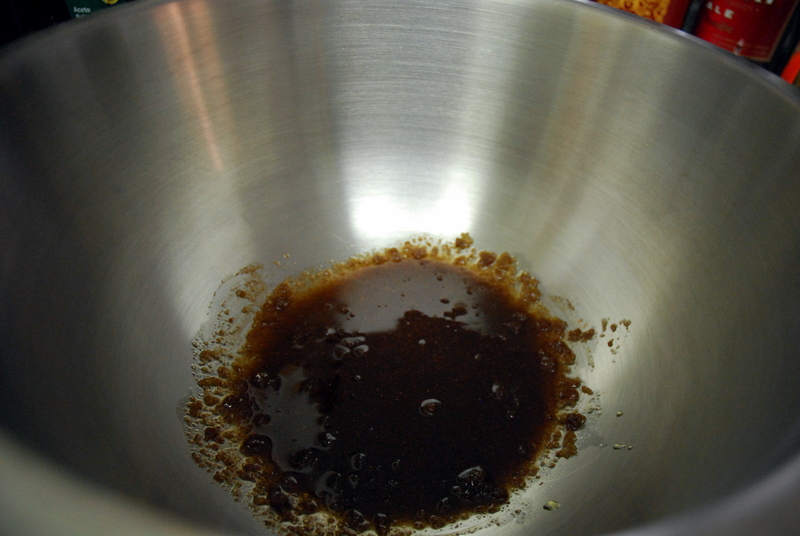 4) Mix the olive oil, brown sugar, salt, cayenne, cinnamon and cumin in a large bowl. 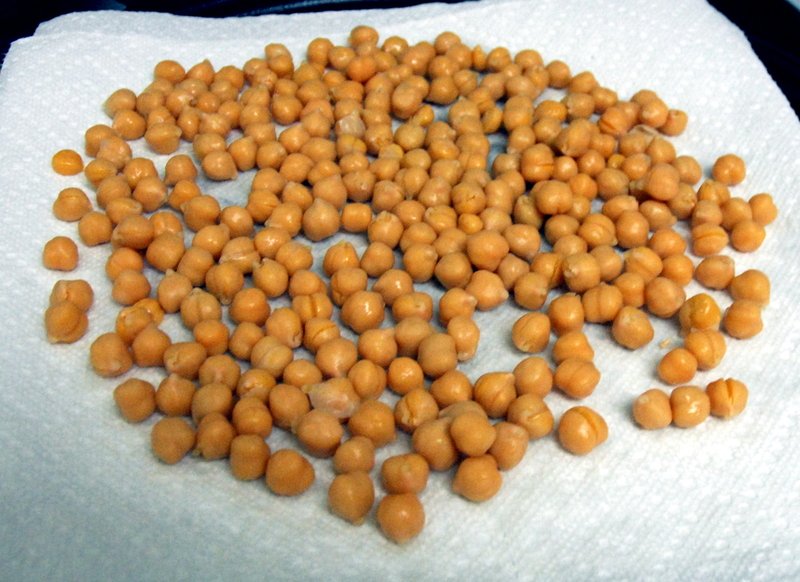 5) Toss chickpeas in bowl and mix until well coated. 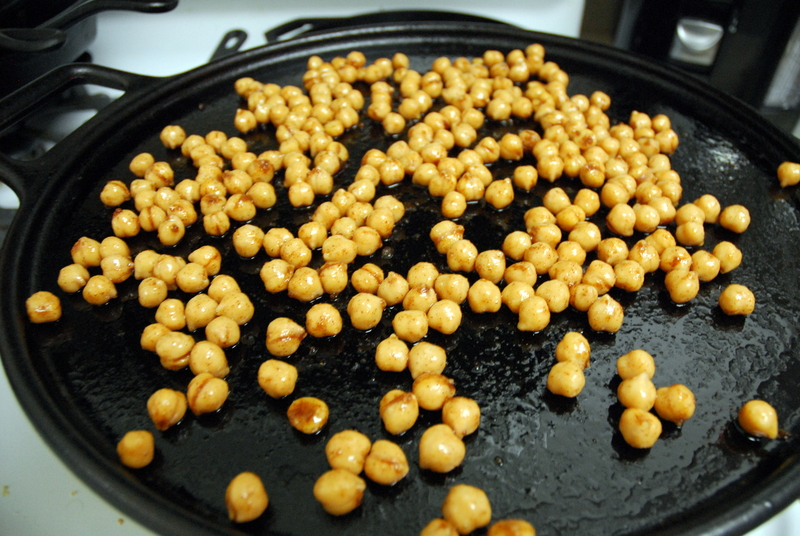 6) Pour chickpeas onto an oiled baking pan. 7) Bake for 30 minutes, flipping halfway through, or more (to prevent burning). 8) Let cool for 10 minutes. *Note- If you prefer crunchier chickpeas, bake for an extra ten minutes. These are fairly crunchy, but I like some of mine to still be a bit soft. 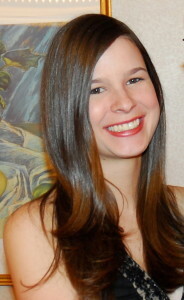 This entry was posted in Recipes, Snacks and tagged chickpeas, garbanzo beans, Snacks. Bookmark the permalink.